I am a creator, senior teacher. mentor and collaborator on a number of teacher training programs around Toronto, and internationally. I am registered at the highest E-RYT500 level and am available for consultation, program design, teacher training and one on one mentorship. Contact me for more information. I am a co-owner of this vibrant community studio along with my partners Pat Linfoot, James Fraser and YuMee Chung. 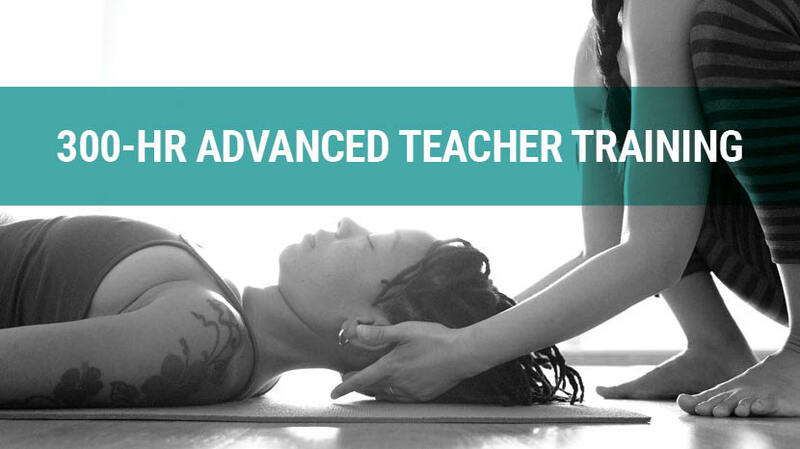 I co-direct the 200 and 300 hour Teacher Training programs at Octopus Garden Yoga Studio, and am the creator of the Pre and Post Natal Teacher Training program. I am honoured to be on the Muse Movement faculty to share knowledge about teaching pedagogy and movement research. I am guest faculty on the IAM Yoga 200 hour teacher trainings Spring and Fall 2018, offering full day immersions for their trainees on pedagogy, elemental vinyasa, sequencing and other specialties. I am also lead faculty on their 300 hour program in March and April 2019 in Hawaii. I am guest faculty on the 300 hour teacher training program. As well as offering workshops on sequencing and pedagogy, I offer a weekend long Pre Natal intensive each year which counts towards hours on the 300 hour program.